I’ve been wanting to post this for a long time: Mark Cuban is one of the greatest entrepreneurs in my eyes and is finally gaining the spotlight! The owner of the 2011 NBA World champions, Dallas Mavericks, and a shark investor on ABC’s hit television series, Shark Tank, this $2.4 billion mogul explains how he reached the top, including what sacrifices he had to make, and what lessons he learned from having horrible bosses. The key fundamentals here overall for Cuban or for any entrepreneur is that you must be willing to face setbacks and embrace risk. This is exactly how Mark Cuban got to where he is and this is precisely how you can get to where you’d like to go in life! Overall I’d have to say that Mark Cuban has become one of my favorite entrepreneurs because of his ability to go that extra mile in making a sale and in embracing risk! 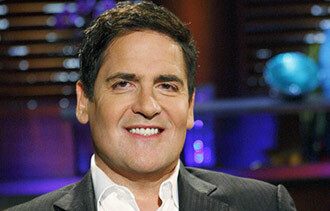 And Mark Cuban is also a perfect example of how we should all learn from our mistakes when we’re young!! 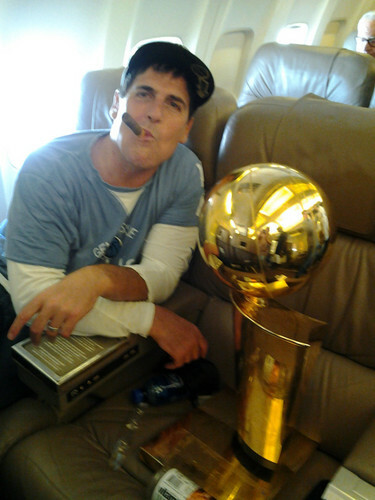 I do intend to reference Mark Cuban in future posts so be on the lookout. Bringing clean, purified water to another country!